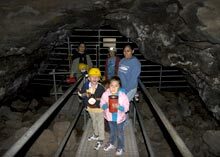 Easy Caving in the Lava Beds - Explore! 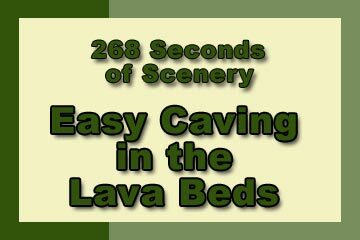 Easy Caving in the Lava Beds - Explore! Lava Beds National Monument is located on the California-Oregon border south of Klamath Falls, Oregon, USA. The Monument offers two, world-class exploration opportunities. 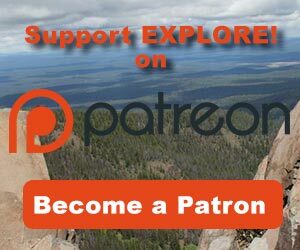 The first, that we will address in other articles, is exploration of the history of the Modoc Indian War – the last Indian war fought in the U.S. The second is exploration of caves. If you are familiar with the colorful stalactite and stalagmite formations, lighted passageways and guided tours found in caves like those at Oregon Caves National Monument, Mammoth Cave National Park, Jewel Cave National Monument, Marengo Cave National Landmark, Cave of The Mounds National Natural Landmark, Black Chasm Cavern National Natural Landmark and many others – it’s different here. Unlike limestone caves that were formed over the ages by water gradually dissolving the rock, the caves here were formed rapidly and with great fanfare. As the gigantic Medicine Lake Shield Volcano erupted periodically for millennia it spewed forth rivers of red hot lava. As those rivers flowed along, the lava in contact with the air hardened while the hot lava continued to move underneath. When the eruption stopped, the hot lava would continue flowing creating an open lava tube that gradually closed off as the last lava cooled. These lava tubes are the caves at Lava Beds National Monument. More than 400 caves have been found on the Monument and about 100 of those have been explored enough to be described. That leaves a huge opportunity for adventure at whatever scale you choose. On our first afternoon, we explored with three kids from toddler to age seven. The Park Service offers a list of the main caves ordered by difficulty. We selected three easy caves, Skull Cave, Valentine Cave and Mushpot Cave for this adventure. Whether you try an easy cave or a more difficult cave, wear head protection! Hard hats are available for sale at the visitor center, but bicycle helmets work just as well. Flashlights are also necessary. You can borrow these free at the visitor center. This 8 second exposure bathes Mushpot Cave in red. There is one cave that is lighted. Mushpot Cave, located at the visitor center, is the most developed cave at the Monument. Besides a red ribbon light along the 770 foot-long trail, there are interpretive panels that offer buttons that light up specific features described on the panel. In addition, the cave offers a theater where Park Rangers present various programs. Its a good place to start learning the jargon of lava tube cavers. 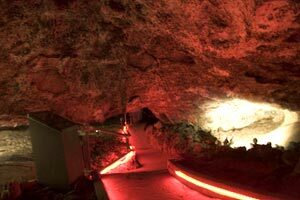 “cupolas,” recessed areas in the cave ceiling where lava pushed its way out of the roof of the tube. Like most of the caves here, it’s a dead end. You can walk to the end of the trail, while watching the ceiling height, and return the same way. Skull Cave is a few miles north of the visitor center. There is a sign on the main road. Follow the side road to a paved parking area at the mouth of the cave. Skull Cave: The stairway down into the pit with the bridge above it. Skull Cave is a more adventurous experience. The cave is only about 580 feet long, but getting to the bottom of it, and back out, requires the use of some long and steep staircases, one of which is shown above. You can see the landing at the bottom of this stairway. At that point there is another stairway at a 90˚ angle to the first. There is no light, so bring your own! 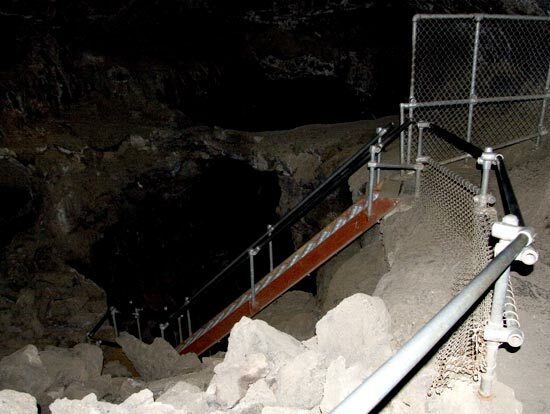 This lava tube was much longer, but at some point a 450 foot-long section collapsed leaving what is called a “collapse trench.” A stairway leads down into this trench to the mouth of the cave. The entrance to the cave is around 60 feet in diameter and the upper level is about that diameter all the way to the pit. This is unusually large because there once was another tube below that collapsed expanding the height of the cave that remains. Evidence of this lower tube can be seen in the small bridge that is all that remains of its original roof. It’s just past the stairway leading to the lower level as seen in the photo above. The Park Service has installed fencing to discourage the foolhardy from trying to cross the bridge. The End of the Skull Cave Trail. The end of the trail is now closed to the public (as shown in the photo to the left). It is called the Ice Chamber because the floor is made of perennial ice. 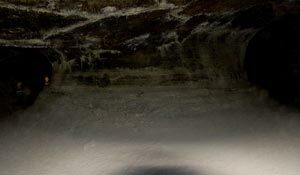 The way air flows through the cave results in better circulation in the winter. As a result the air at the lower level is colder and difficult to displace during the summer. It stays below freezing most of the year. The amount of ice in the cave varies little from year to year. Any ice that melts is replaced with new ice. Oh, yes, the name of the cave . . . When the cave was first being explored, in 1872, explorer E.L. Hopkins was lowered into the pit on a rope. There he found lots of bones – mostly the skulls of bighorn sheep, antelope and mountain goats. 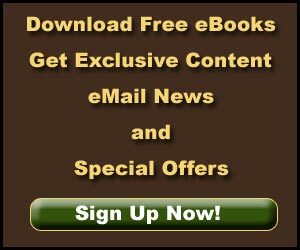 There were so many bones, he said: “You couldn’t haul all of the skeletons of the big horn and antelope out in a hay rack.” Among the animal bones were two human skeletons! All the bones are gone now. dripstone – a mineral deposit forming a stalagmite. Caused by dripping water. This is an uncommon feature of lava tubes. There are two side tubes that split off the main tube then rejoin it downstream. Like water, the currents of lava formed eddies as they split and rejoined. Unlike water, these flow variations were preserved on the cave floor when the lava hardened as it was draining out of the cave. With all these things to see, it is also a safe cave to explore. The side tubes circle back to the main tube, there is only one major fork and some short dead-ends. The kids will have fun running around and crawling through the smaller passages without getting lost. The temperature of the cave is fairly constant in the low fifty degrees F. It gets more humid, the deeper you go. This situation led to the discovery of the cave. In very cold weather with the right dew point, the warmer air in the cave rises to the surface creating a fog plume. A government worker, Russ Musselman, followed the plume to the cave entrance. Since then, the entrance has been enlarged for easier access. A Side Tube in Valentine Cave. Note the bench on the right. A cave is quite different from the other sorts of places we have visited. Thus, our rating isn’t vary comparable. It will be comparable to other caves we visit in the future. The scenery in these caves is not nearly as fantastic as that in limestone caves with their multiple colors and wide range of shapes, but there is still plenty to see. Being ‘easy’ caves they aren’t a big adventure to most adults, but they are great for the kids. The variety doesn’t meet up to that of the limestone caves, but upon close inspection there is a lot of detail to the way the flowing lava painted itself on the cave walls, ceiling and floors. The history of these caves is mostly in their formation and discovery. Beyond Skull Cave there doesn’t seem to be much native American history associated with these caves. 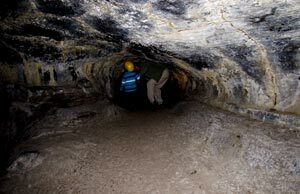 These caves are great for kids or novice cavers that want to set out on their own and explore at their own pace. 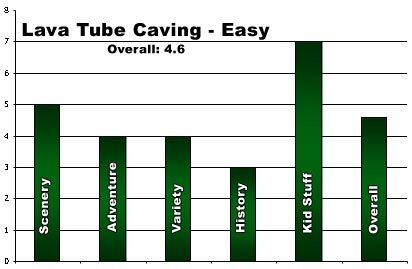 Overall we rated these caves, as a group, at 4.6 on our scale of 1 to 10. This article, the photos and the video were produced by Jerry Haugen, Pathfinder and ©2010 Global Creations LLC. 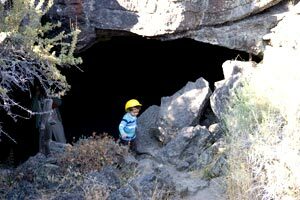 The cave history and other details came from the book Lava Beds Caves by Charlie and Jo Larson. The book also includes cave maps – critical for more difficult explorations.